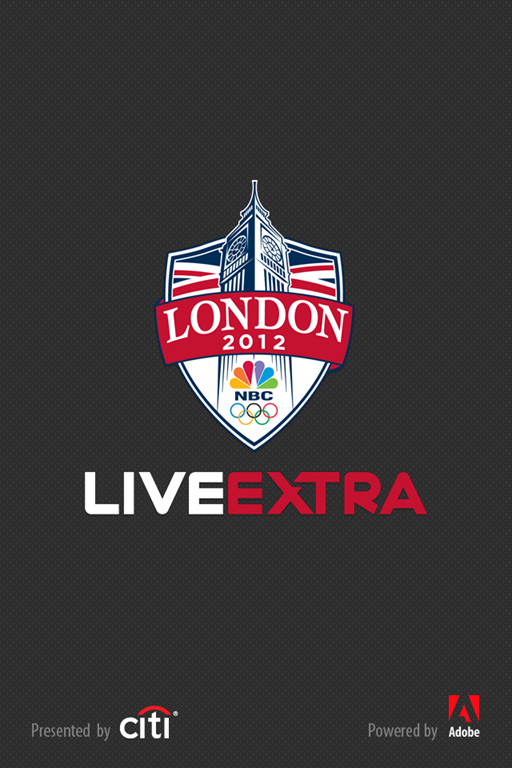 Own a SmartPhone, iPad or Galaxy Tab and want to keep track of the live VIDEO feeds from the 2012 Olympic events in London? It’s Free! (Actually it’s included in what you already pay each month) Here’s how to watch the LIVE TV VIDEO feeds from the Olympics – real time. Username & Password from (Comcast, or DirectTV, or Dish) and a whole host of other companies you probably already pay each month. NOTE: The Username & Password referred to above is the same Username and Password you use to login to your account (example: Comcast) when you want to pay your Bill online or just check EMail. Just call your respective tech support (Comcast, Dish, DirectTV) if you don’t know what your login credentials are. The Video Streaming you see works great when your smart device is connected to high speed Internet/WiFi and has a choice of different live Video feeds to keep you informed of what is happening “now” at the London 2012 Summer Olympics! Enjoy! Something to look forward to? Once the Installation of 4G Wireless Service (AT&T, Verizon, Sprint, t-Mobile) is completed for the cell phone towers in Eagle County, Colorado – you’ll have the same speedy connection to the Internet for streaming video – that you enjoy today connected to WiFi. PS – you’ll also need to upgrade your SmartPhone to a newer version that has the new 4G wireless chipset installed. The next version of the iPhone (iPhone 5) will have that new 4G chipset included in your next generation SmartPhone. by Mark Trail Do you have a NOAA Weather Radio? If yes, you’ll find it now works in Eagle County, Colorado. The NEW National Weather Service Transmitter is now broadcasting Eagle County Weather forecasts on 162.450Mhz from the top of Castle Peak, in Eagle. The FCC radio call sign for this new radio transmitter is (WZ2518). 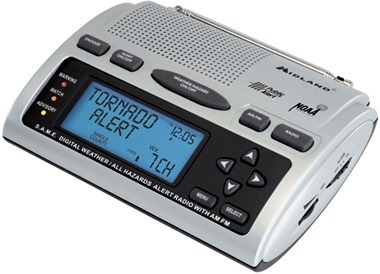 If your fancy Weather Radio is like ours (Midland WR-300) your Radio will automatically “turn-on” when there are Weather Alerts and the digital display will show you what the Warning is for. You can also hear the real-time audio feed thanks to the nice folks at InternetVail.Com who provide this new Weather Radio Audio feed to the Internet. (Click Here) to listen. Yes, last weeks Flash Flood in Sweetwater appeared as a warning on the Midland Weather Radio and advised all listeners of the danger – before it happened last week. Local Weather Tip? The nice folks at the Radio Shack in Avon have a nice selection of Weather Radios for you to choose from. Time to stop in and see what’s new at Radio Shack. « Public Sector Unions on the move in Eagle County?